The outbound family travel market will grow at a compound annual growth rate (CAGR) of 4.6 per cent from 300 million trips in 2017 to 376 million in 2022, according to GlobalData, a leading data and analytics company. 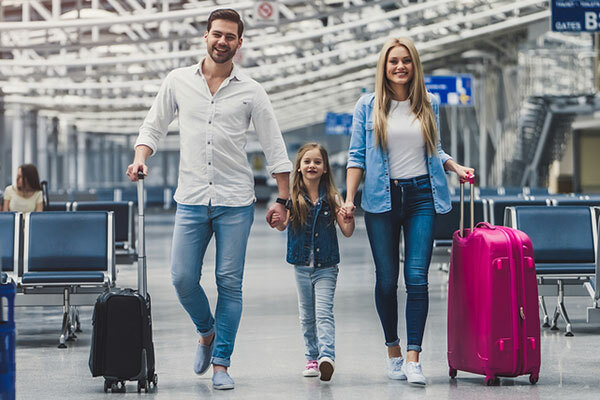 The company’s latest report, ‘Key Trends in Family Travel’ highlights that family travel accounts for 30.8 per cent of outbound tourism and will retain its hold through the forecast period, largely driven by the booming Chinese market. The family travel market is characterized by increasingly sophisticated and disparate traveller demands with the industry now needing to cater to the wants and needs of many different age groups, and consumers who are more than ever, used to having tailored products and services available to them. From the provision of more transformational activities to the seamless availability of technology, all elements must be considered with greater focus.